The cloud-hosted workers’ compensation core processing solution will increase the insurer’s operational flexibility and support the scaling of products on demand. 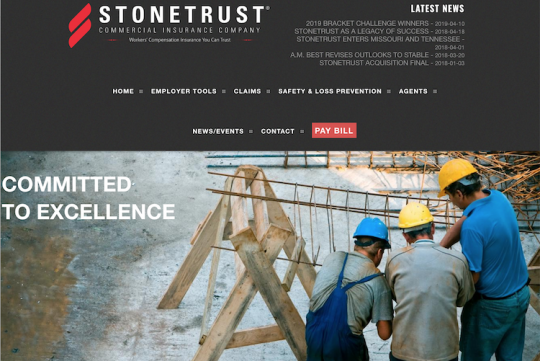 Stonetrust Commercial Insurance Company (Baton Rouge, La. ), a provider of workers’ compensation and employers’ liability coverage in 10 states, has selected Insurity’s (Hartford) Workers’ CompXPress Suite including policy, billing, claims, and agent and policyholder portals to support a unified and streamlined employee and customer user experience. The cloud-hosted solution will increase the insurer’s operational flexibility and support the scaling of products on demand without further investment in IT infrastructure, according to an Insurity statement. 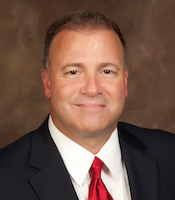 Michael G. Dileo, President and CEO, Stonetrust Commercial Insurance Company. Insurity characterizes the Workers’ CompXPress Suite as equipping Stonetrust’s management team with a wealth of customizable dashboards and analytics tools to offer tailored role-based user interfaces for improved data-driven decision making, as well as enhanced reporting capabilities. Insurity asserts that its application programming interface (API) ecosystem connects the most third-party data and solutions in the market to allow Stonetrust complete control to build autonomous workflows and seamlessly integrate third-party systems in the future. 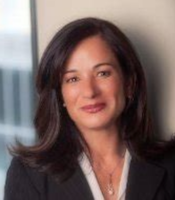 Michele Shepard, Chief Revenue Officer, Insurity. Insurity describes its Workers’ CompXPress Suite as purpose-built for monoline workers’ compensation insurers and self-insurance groups of all sizes, based on Insurity’s deep industry expertise.